What does $1,800 rent you in Bronx, today? Curious just how far your dollar goes in Bronx? We've rounded up the latest rental offerings via rental site Zumper to get a sense of what to expect when it comes to locating a rental in Bronx if you're on a budget of $1,800/month. Here's this studio apartment over at 801 Neill Ave. It's also listed for $1,800/month. The building offers outdoor space. In the unit, there are hardwood floors, stainless steel appliances, wooden cabinetry and a dishwasher. This place is currently offering a $1,500 move-in credit. Pet owners, look elsewhere: this property does not allow dogs or cats. Per Walk Score ratings, this location is quite walkable, is bikeable and is a haven for transit riders. 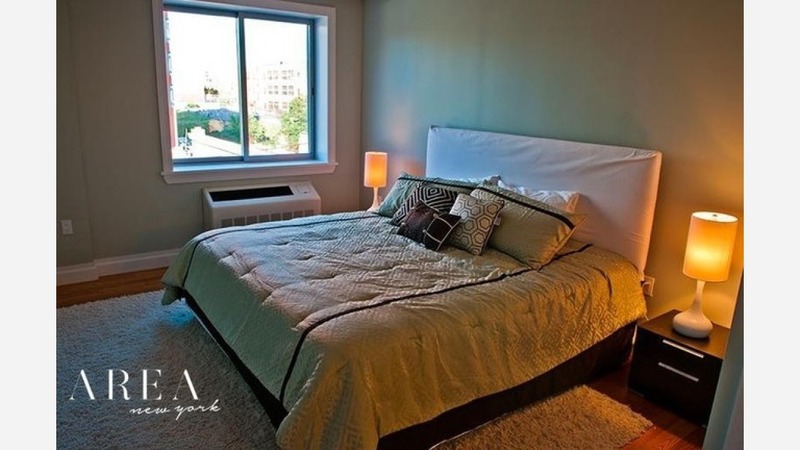 Next, check out this one-bedroom, one-bathroom apartment that's located at 811 Walton Ave. It's listed for $1,795/month. This building is located near Yankee Stadium and amenities include on-site laundry, a fitness center, a yoga studio and an elevator. In the unit, expect hardwood flooring, granite countertops, a dishwasher, stainless steel appliances and air conditioning. Pet owners, rejoice: this property allows pets. Per Walk Score ratings, the area around this address is a "walker's paradise," is relatively bikeable and has excellent transit. Located at 3050 Corlear Ave., here's a 532-square-foot studio apartment that's listed for $1,775/month. Building amenities include garage parking, outdoor space, a fitness center, a roof deck, an elevator and on-site management. The unit features hardwood floors, a dishwasher, a balcony, stainless steel appliances, floor-to-ceiling windows and a breakfast bar. Cats and dogs are not allowed here. According to Walk Score's assessment, this location has excellent walkability, is bikeable and is a haven for transit riders. Also listed at $1,775/month, this one-bedroom, one-bathroom apartment is located at West 230th St. Amenities offered in the building include on-site laundry, a door person, outdoor space, a garden, an elevator, storage space and on-site management. In the light-filled apartment, you can anticipate hardwood floors, a dishwasher, a walk-in closet and wooden cabinetry. For those with furry friends in tow, know that cats and dogs are permitted on this property. Walk Score indicates that this location is quite walkable, is bikeable and has excellent transit.